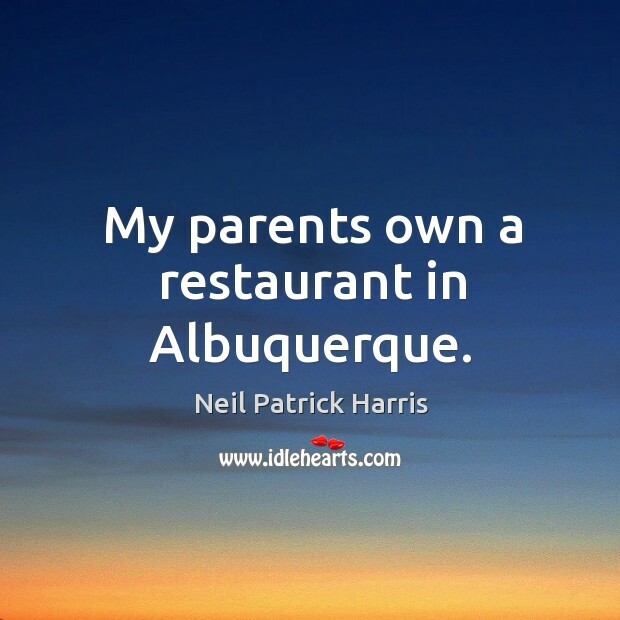 Quotations about Albuquerque. Quotes to stimulate mind and drive action! Use the words and quote images to feed your brain inspiring things daily! I met a woman in Albuquerque and she came and hung out with me in the trailer. It was really just more to kind of really understand my biggest concern was always the interrogation scenes. Remember, that's why I really wanted to meet somebody because you see those scenes on TV so much. 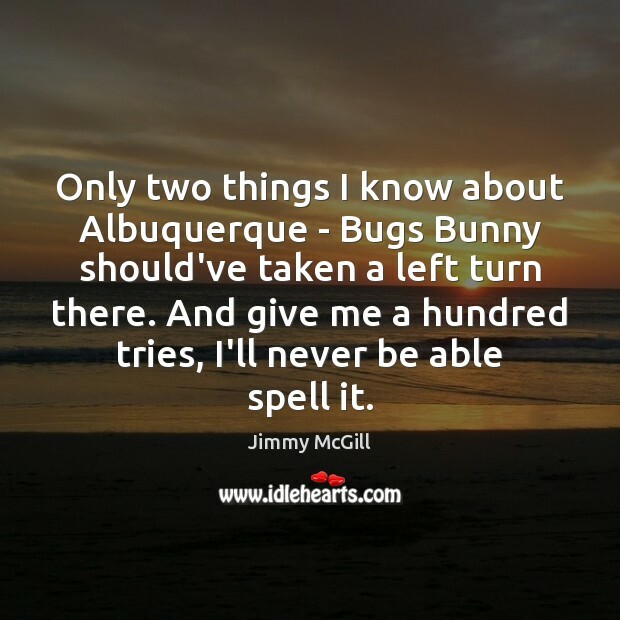 Only two things I know about Albuquerque - Bugs Bunny should've taken a left turn there. And give me a hundred tries, I'll never be able spell it. Okay, I’ll put someone on it. 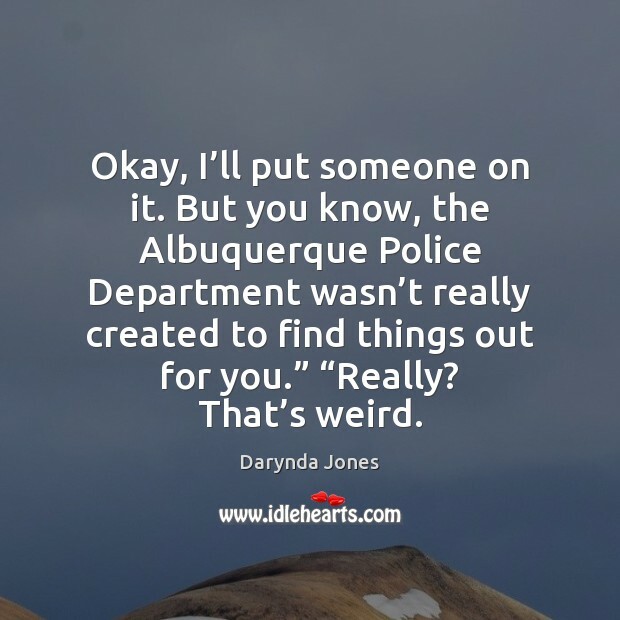 But you know, the Albuquerque Police Department wasn’t really created to find things out for you.” “Really? That’s weird. 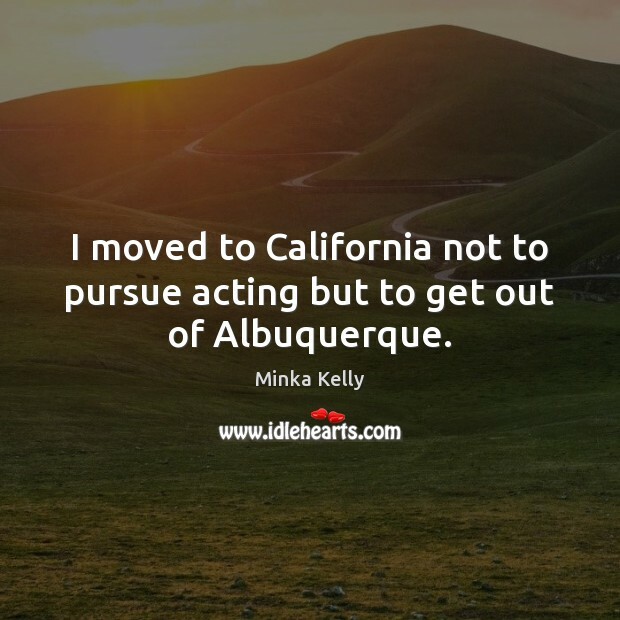 I never went to Albuquerque expecting to find love. I thought it had found me there, followed me home. 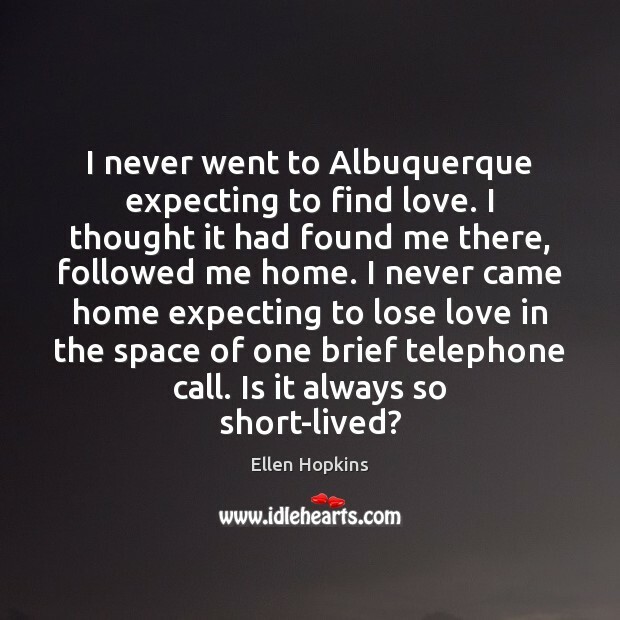 I never came home expecting to lose love in the space of one brief telephone call. Is it always so short-lived? Albuquerque is my home. 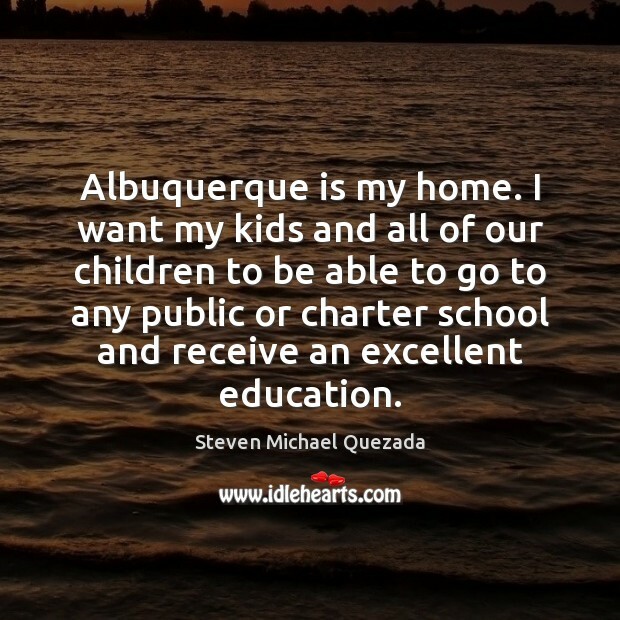 I want my kids and all of our children to be able to go to any public or charter school and receive an excellent education. I dont mean to in any way impugn the makers of Bentley, but that car is nuts. When I do drive, I drive a Toyota Prius. 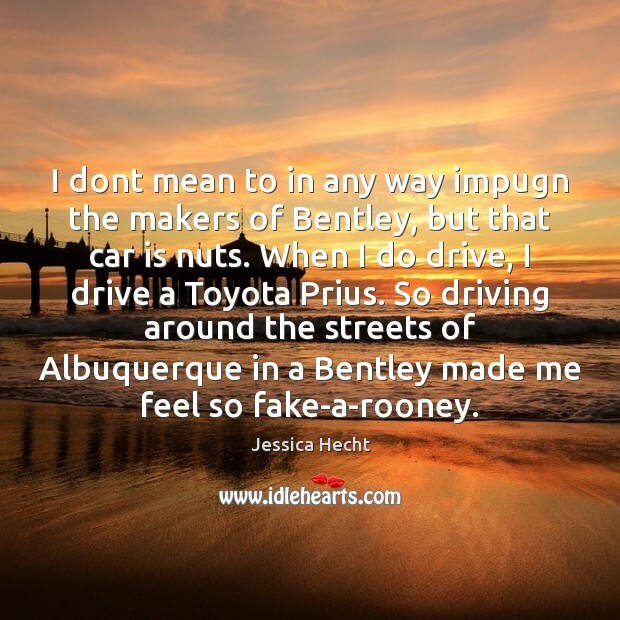 So driving around the streets of Albuquerque in a Bentley made me feel so fake-a-rooney. Remember I came to Albuquerque to do a hair and makeup test and wardrobe fitting; you guys were already shooting. It's tough when the movie's already started and you kind of show up. You're the new kid on the block. I walked onto the set and Tommy [Lee Jones] was about to do the scene. I just kind of walked up to him. I was shaking, but I just gave him this big hug and he just had nothing to say. He was like, 'Gotta go to work now.' I had a great time working with him." 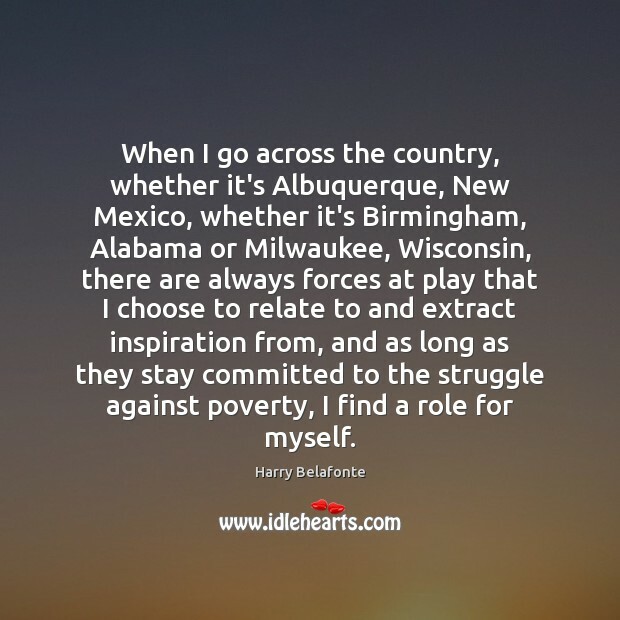 When I go across the country, whether it's Albuquerque, New Mexico, whether it's Birmingham, Alabama or Milwaukee, Wisconsin, there are always forces at play that I choose to relate to and extract inspiration from, and as long as they stay committed to the struggle against poverty, I find a role for myself. 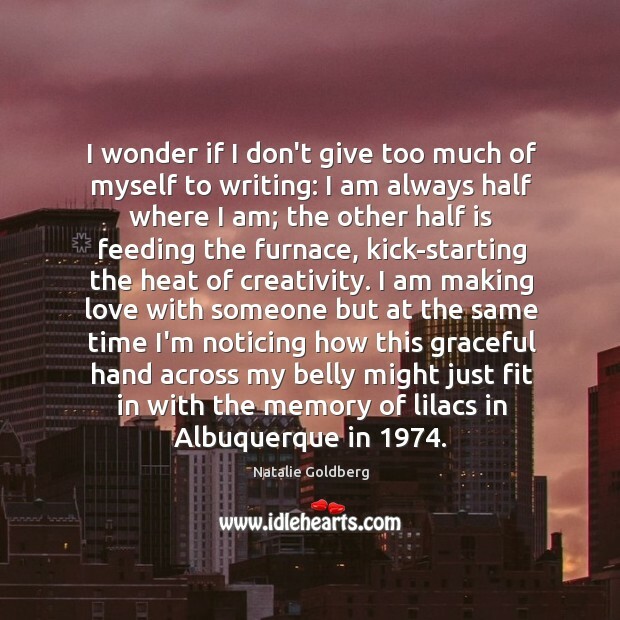 I wonder if I don't give too much of myself to writing: I am always half where I am; the other half is feeding the furnace, kick-starting the heat of creativity. I am making love with someone but at the same time I'm noticing how this graceful hand across my belly might just fit in with the memory of lilacs in Albuquerque in 1974.